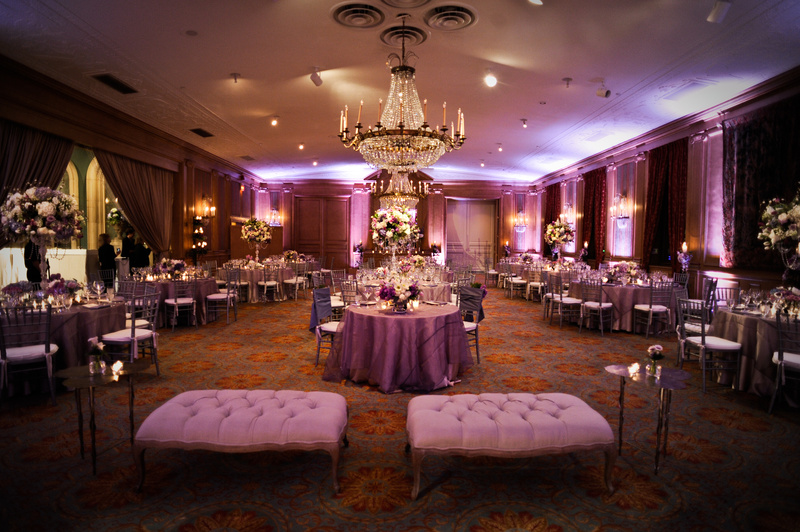 Meaghan Lafferty and Jeremy Prather had a beautiful ceremony and reception here at The Fort Worth Club in December. 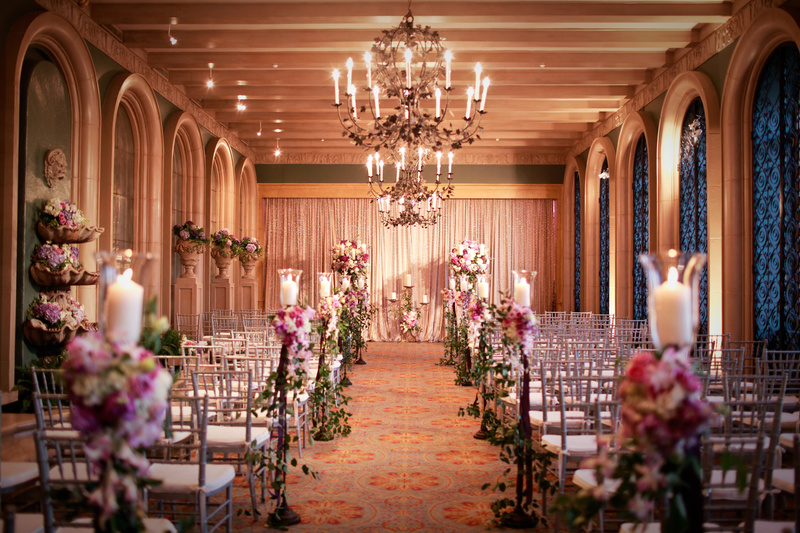 The ceremony took place in our Terrace room, where the space was filled with gorgeous floral and candlelight. Meaghan and her father walked down the mirrored hallway together before entering the room. “It was nighttime and the only light was from the candles lining the floor, but I could still see myself in the mirror and I felt incredibly bridal!” said Meaghan in an article for the Fort Worth Club Magazine. The reception followed in the Horizon ballroom, and it was equally as gorgeous. 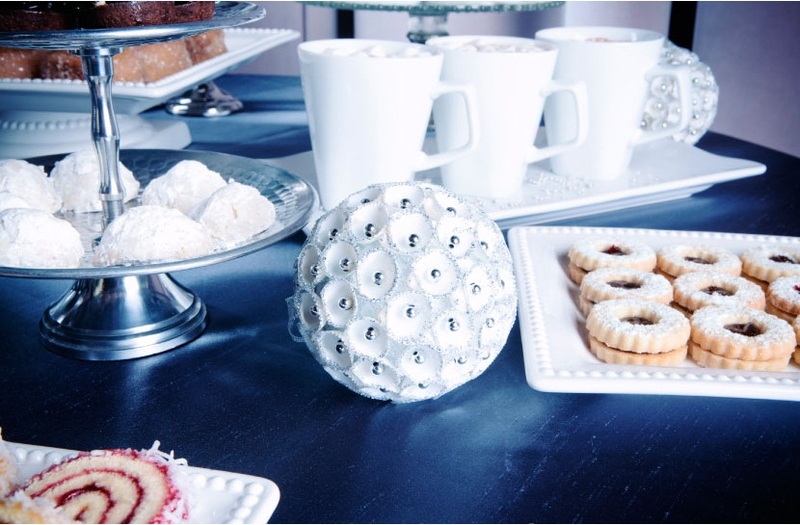 Our talented Executive Pastry Chef, Kelly Patkus, recently provided some delectable looking pastries for a bridal photo shoot that was being styled and designed by Tami Winn for Brides of North Texas Magazine. 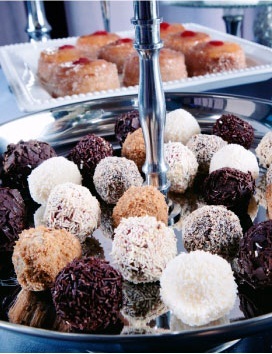 These same desserts and pastries can be added to your event here at The Fort Worth Club, or can be ordered as a special Carry Out for any event off-site. 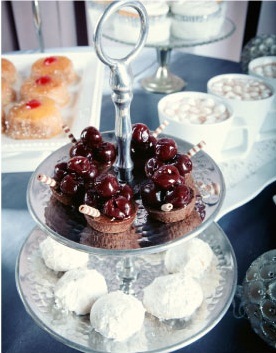 Kelly also does special-order cakes and pies, which can be a sweet treat for any special occasion! See more images from the photo shoot at the Brides of North Texas blog post here. Reservations required. Call 817-336-7211 or email front@fortworthclub.com. 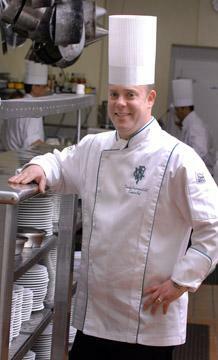 Spend an afternoon in the Club kitchen and learn from Chef Prefontaine and his award-winning culinary team. 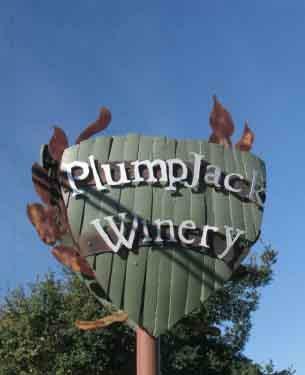 Enjoy wine and food while enhancing your culinary skills. Participants will work together in teams of five to prepare a five-course elegant dinner that evening. Each participant may invite one guest to join them for dinner.